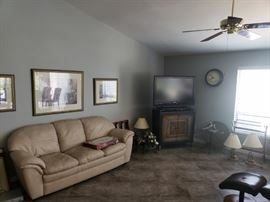 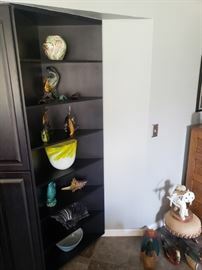 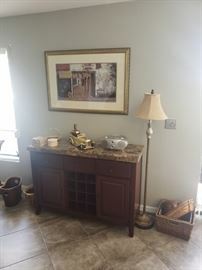 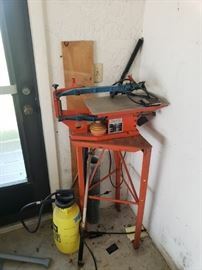 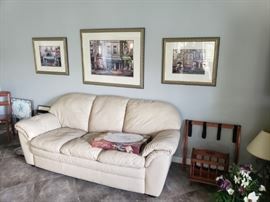 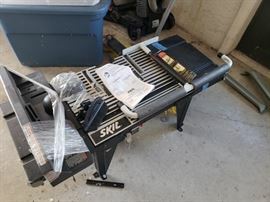 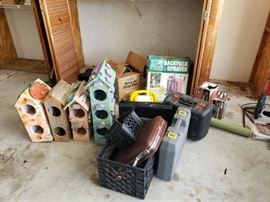 AddressThe address for this sale in Cape Coral, FL 33904 will be available after 9:00am on Thursday, May 9th, 2019. 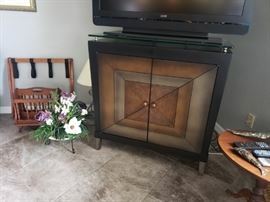 Great Florida Style Furniture in this Home! 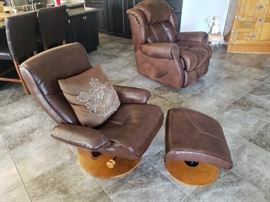 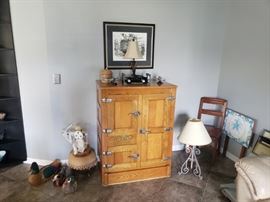 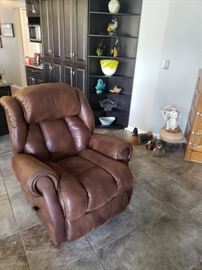 Leather sofas, Leather recliner, vintage Ice Box turned into a bar, king bedroom set, dining set with matching hutch, home office furniture, patio furniture, decor, kitchenware, generators, tools and much more! 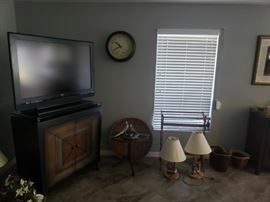 More info to come as we set up home.